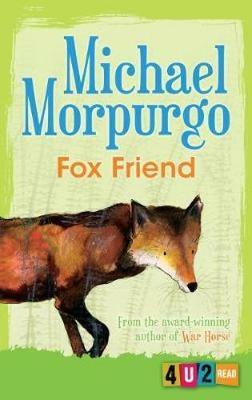 This wonderful story was inspired by a conversation that Michael Morpurgo and Michael Foreman had about a prison at Hollesley Bay in Suffolk that Michael Foreman remembered from growing up nearby. 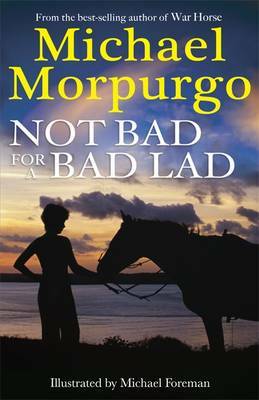 Into this Michael Morpurgo weaves his story of how the relationship between a man – who starts work in the prison stable - and a horse can change a life forever, when you show someone how to follow their dreams. 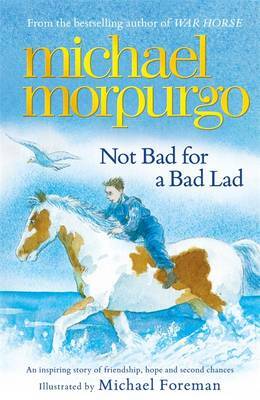 Master storyteller and former Children’s Laureate Michael Morpurgo tells a heart-warming story of how a bad lad becomes a good lad as a result of being treated well and finding something to be good at and to love. A grandpa tells his life story evocatively capturing the changes that came over him when he was given the chance to take care of horses that he loved and cherished. Michael Foreman’s stunning illustrations capture the mood of the story perfectly. 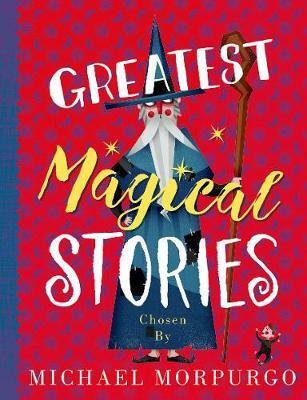 This is the wonderfully moving story of redemption from one of the greatest living children's writers Micheal Morpurgo and featuring stunning illustrations from three-time Greenaway Medal winner Michael Foreman. 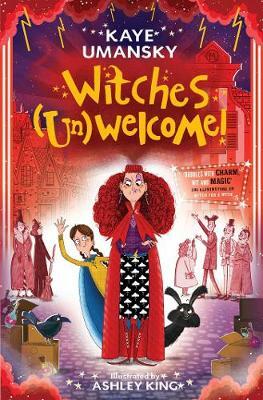 When a young boy gets a reputation for being naughty at school, he reacts by being the bad lad that everyone expects. 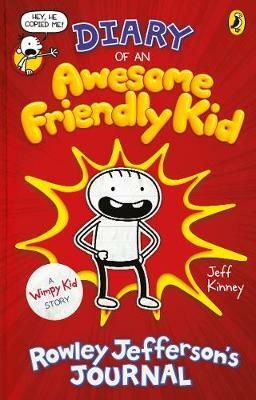 Leaving school at fourteen, he becomes a thief and eventually ends up in Hollesley Prison. But Mr Alfie, the stable manager, decides to give the boy a chance, letting him look after the horses. He was bad, he knew he was bad but when the grandfather is telling the story he always sees something positive about what and why it was happening. 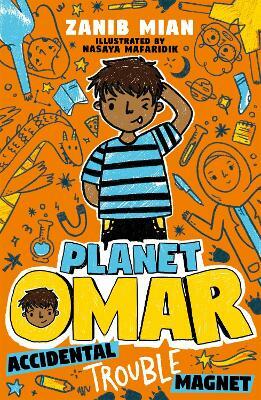 I really liked this book, it is a grandfather telling his grandson the story of his life, it is him telling the truth...that he was bad and he isn't proud of the way he was. He tells the story that even though he was bad a few people could see the good in him, even when he couldn't and was sent to Borstal. Every day he has to go for a run and the best bit was running past the stables because he liked the music that was playing and looking at the horses. Eventually he gets noticed by 'Mr Alfie' who runs the stables, he starts working and finds he loves it. He gets taught to respect the horses and discovers that they respect him back, particularly one horse 'Dombey' that he is put in charge of. 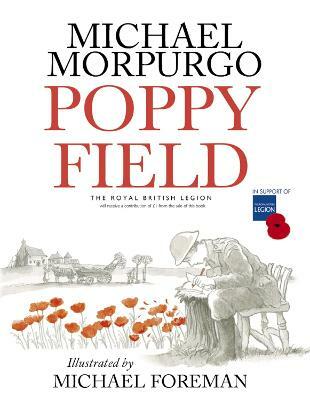 He leaves Borstal and finds he has nowhere to go and nothing to do until he helps a soldier with a nervous horse. The soldier sees how good he is with the horse and suggests that he joins the army where he meets his old friend 'Dombey'. I liked the way everything works out in the end, he gets to do the things he loves best, be with the horses and play drums. Basically it's not bad for a bad lad, he turned out okay. 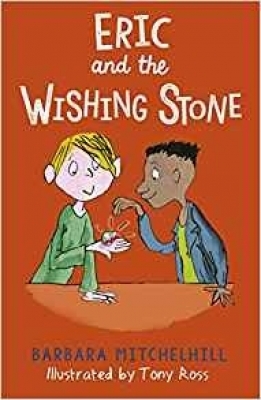 The only thing I didn't like about the book was that it was too short, I wish it had lasted longer! 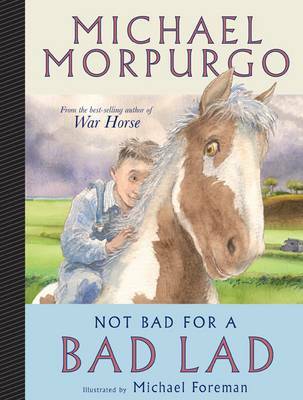 Further Praise for Not Bad for a Bad Lad.